This year, we’re letting you choose the pie! Voting is now closed! We are counting the ballots and working with Chef Kieron to finalize all the delicious details. Come back on Monday, January 28 to see the results and pre-order your pies! Inspired by British owner Kieron Hales’ homeland, we’re transforming our farmhouse into a traditional Pie & Mash shop! This hearty, age-old comfort food features a savory handmade pie with mashed potatoes, seasonal veggies and Chef Kieron’s creamy and indulgent Devon Fudge, a recipe from his hometown. 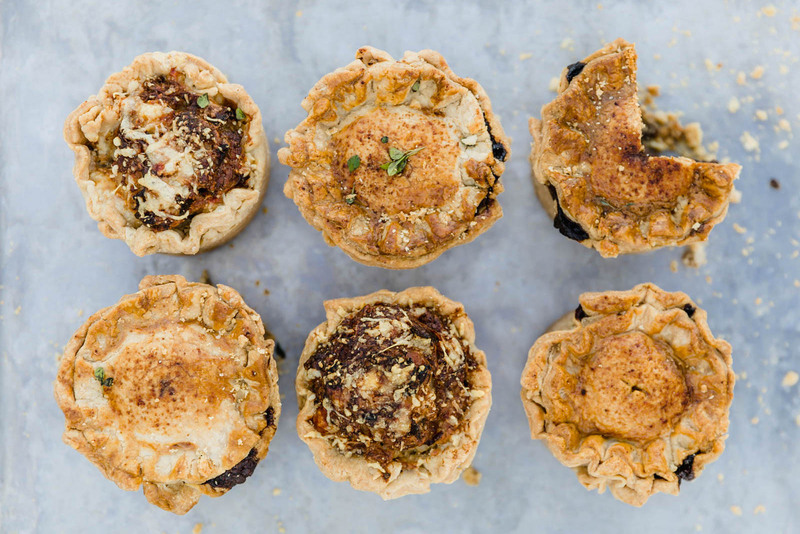 We will be making a limited number of pies each week, so pre-ordering is encouraged to guarantee your pie. Pre-ordering opens on Monday, January 28! Walk-ins will be honored on a first-come-first-serve basis. 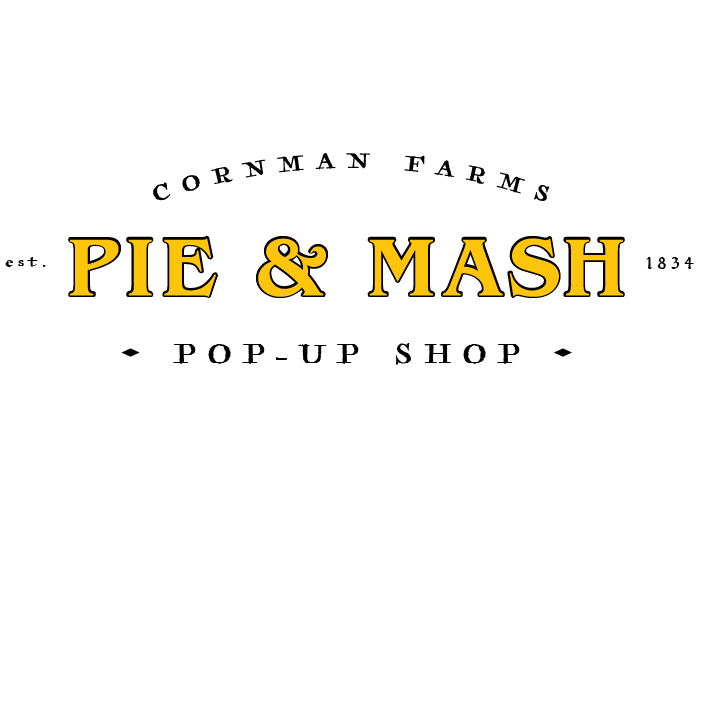 Fill in your email below to receive Pie & Mash results on Monday, January 28 with a link to pre-order! *Note: by entering your email above you will not be signed up for the Cornman Farms e-news. You will only receive a one time email announcing the Pie & Mash 2019 menu. To sign-up for our e-news check the box above.